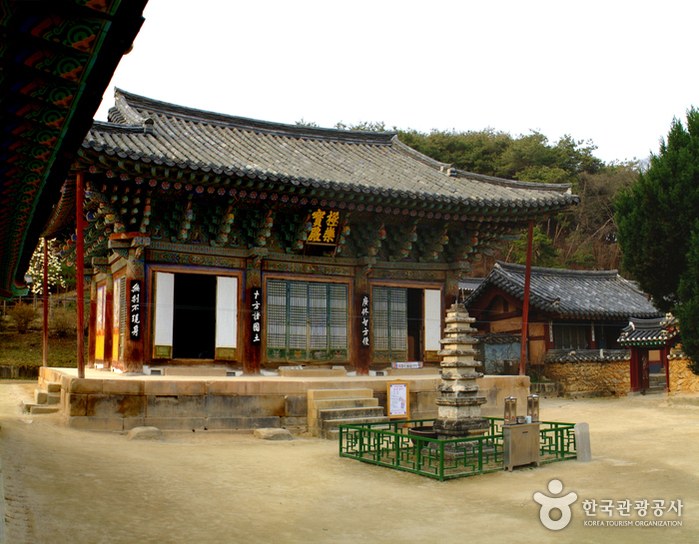 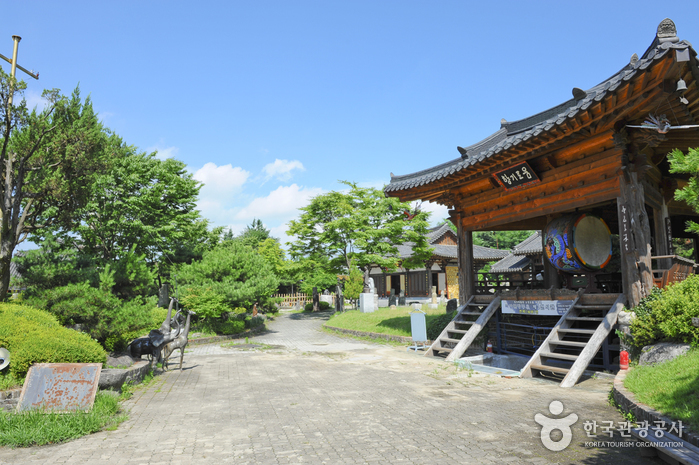 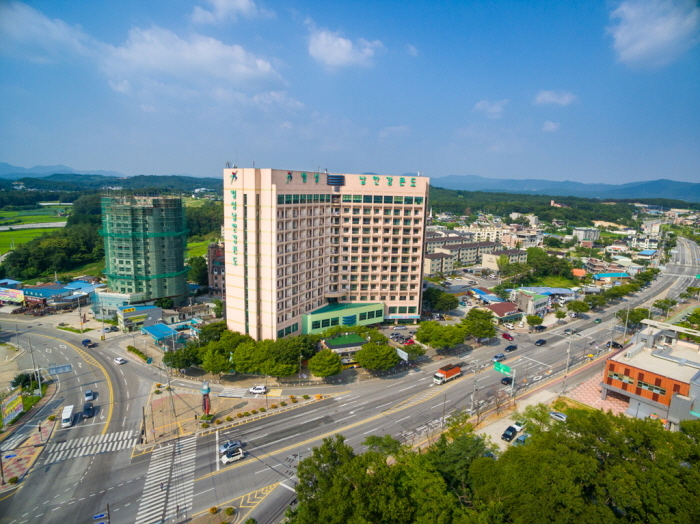 Situated in Yeoju, Gyeonggi Province, the Silleuksa Temple Resort (신륵사관광지) features countless relics and remains, awe-inspiring scenery, the Geumeun Sand Zone, and Silleuksa Temple. 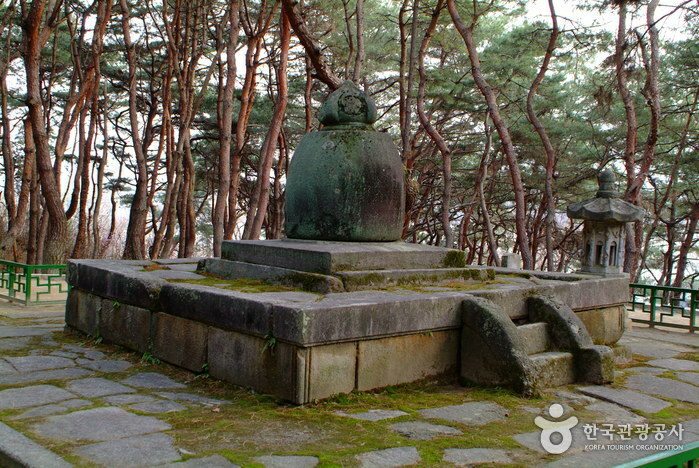 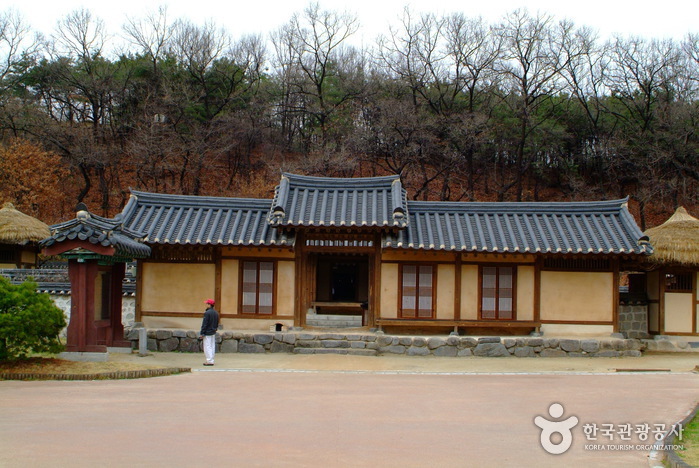 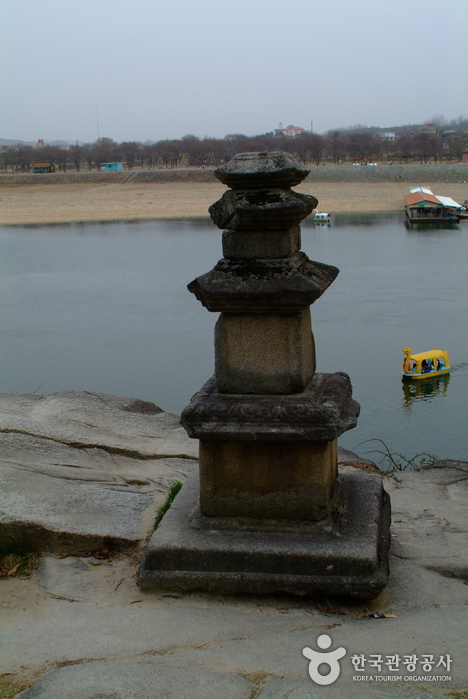 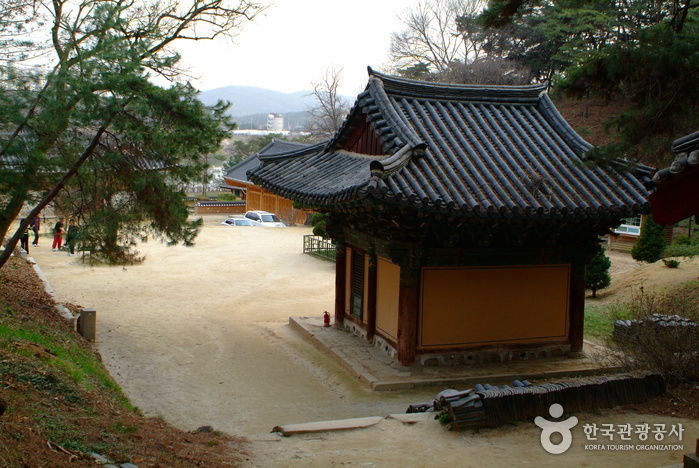 Silleuksa Temple is also referred to as the byeokjeol (‘walled temple’ because it has a pagoda made entirely of bricks). 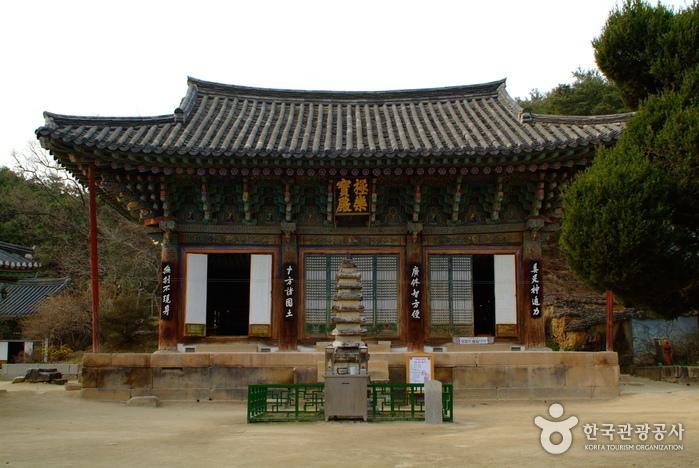 The pagoda was erected by the renowned Buddhist monk Wonhyo during the Silla Kingdom, and is visited by many who are drawn to the beautiful natural scenery along the banks of the Namhangang River, which is served by convenient transportation. 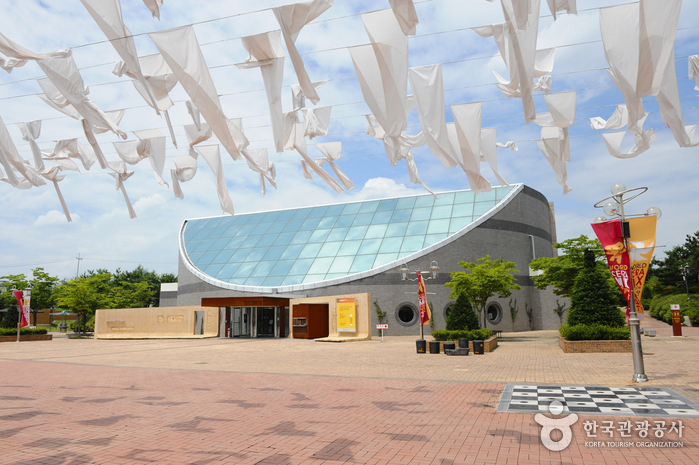 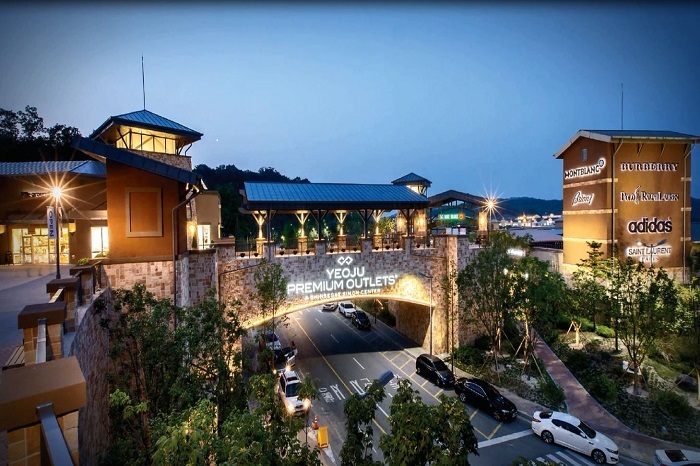 Ceramic World, Silleuksa Temple, Yeoju Museum, Hwangpo Sailboat dock, restaurants, etc. 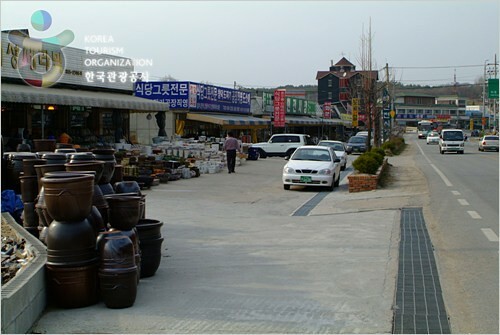 Get off at Yeoju Bus Terminal. 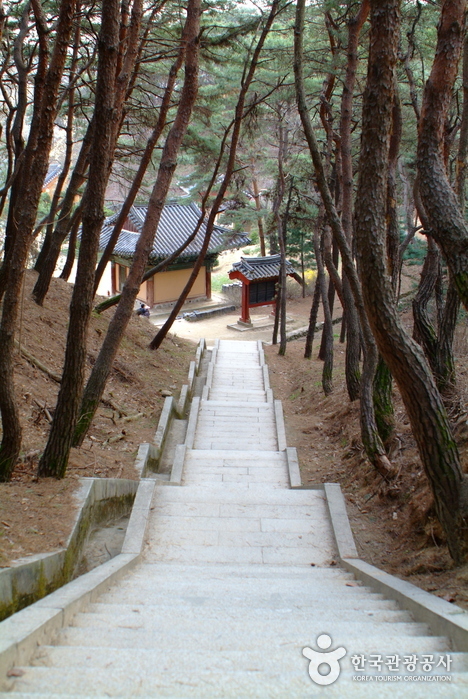 Get off at Silleuksa Temple Bus Stop.